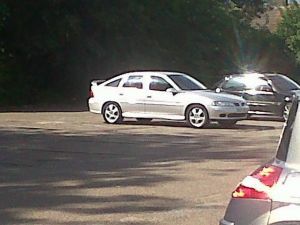 Description of car for sale : Vauxhall 2001 Y Vectra Sxi Manual petrol Silver £450 20,000 miles, "2001 Vauxhall Vectra Sxi 1.8 Petrol 11months MOT, TAX Till The End Of May. Reliable, Good Condition, Good Runner. Selling At �450 No Offers As This Is Price Dropped For A Quick Sale. Call Jermaine On 07968691238"